From march this year, Google Duo allows us to send a video message if we don’t respond to the call. Well, starting this week there will be no need to first perform a video call to be able to send a video message. Google Duo is updated to allow us to send a video message to our contacts directly from the main screen. To do this, so there will be only making a simple gesture. 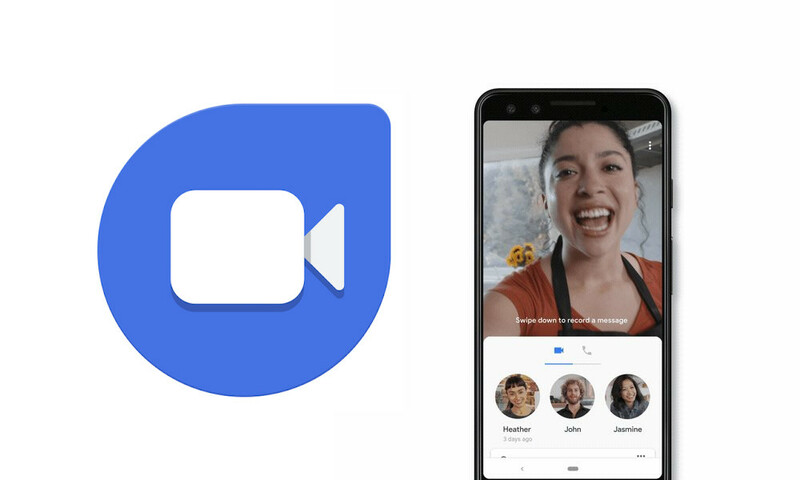 starting in the next few days, Google Duo will allow us to slide down the contacts pane to activate the recording of a video message. After burning our little video, you can send contacts that we want at one time. Before, Google Duo only allowed us to send a video message to a single person if this did not accept our call. Now without having to call you can send a video message to all our contacts, a perfect feature to compliment the christmas to our contacts. The news So you can now send video messages with the Google Duo to your contacts was originally published in Xataka Android by Cosmos .